Fred Krueger is arrested after taking an unspecified number of children to the boiler room of the condemned power plant where he dons his blade-fingered glove and indulges his perversion and degeneracy. 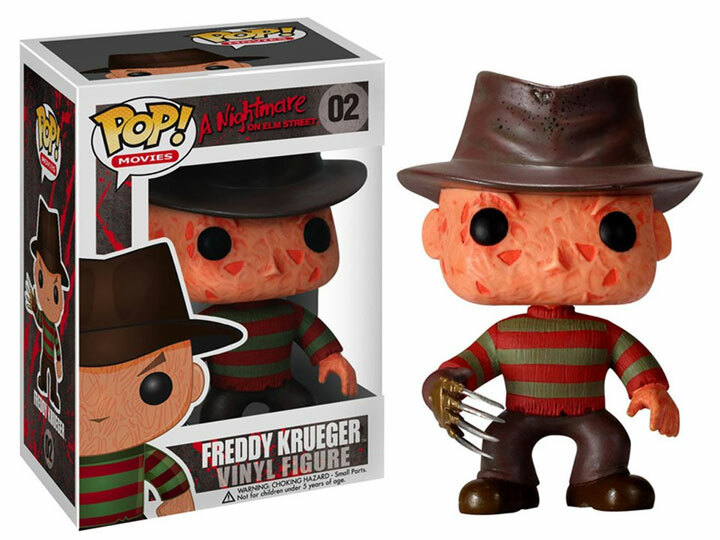 He escapes conventional justice, returning to his boiler room, however the parents of Elm Street organize a lynch mob and burn Freddy alive in the boiler room, disfiguring him with monstrous scars and inadvertently arranging an alliance between Freddy and his benefactors, the dream-demons, who provide Freddy with mastery of the dream world, enabling him to gain access to the children of his murderers. He taunts the Elm Street teenagers with ghastly nightmares before finally slaughtering them in the dream world and the real world simultaneously. He confronts his first real opposition in Nancy Thompson, who survives multiple confrontations with Freddy and returns from the dream world with Freddy’s hat in her possession, convincing Nancy that Freddy himself can be drawn into the real world and physically destroyed.